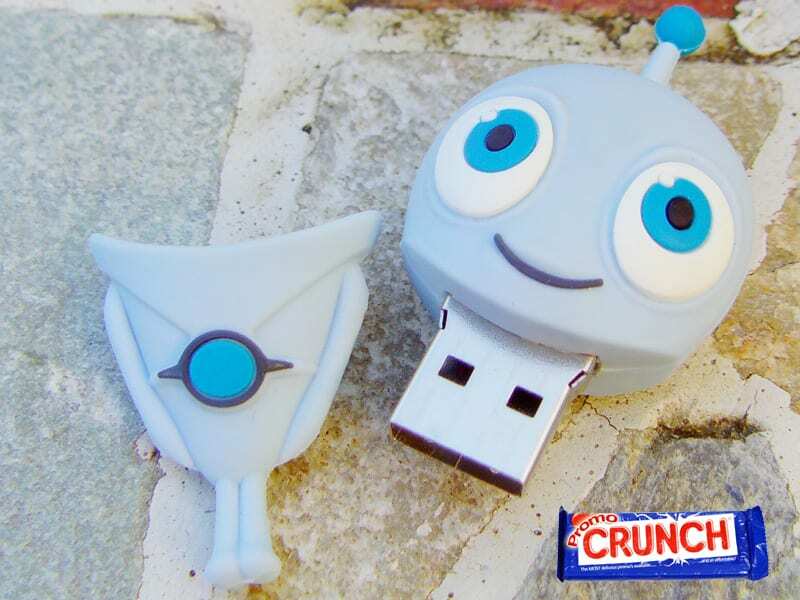 Custom USB Flash drives are a specialty from Promo Crunch. 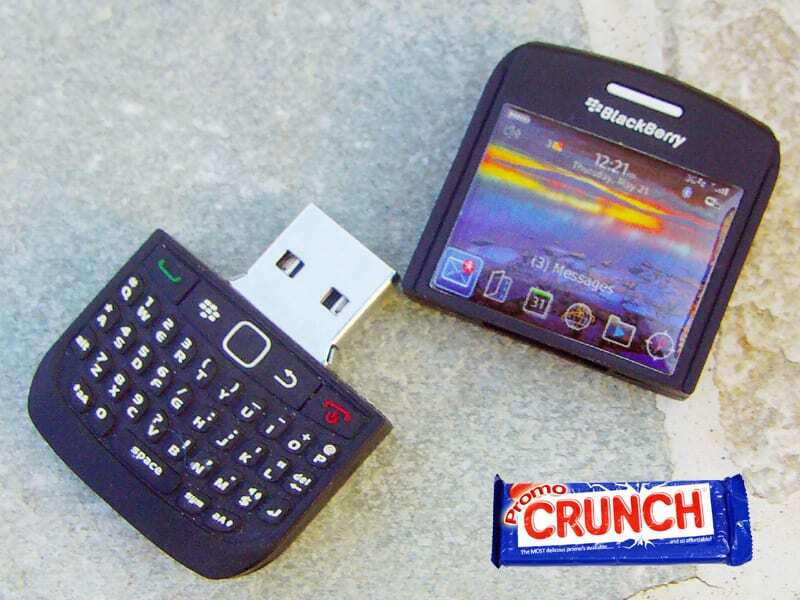 Since 2001 Promo Crunch has been designing and delivering custom shaped USB Flash Drives. Custom USB Flash drives are perfect for ad specialty, marketing, events and brand identity. Flash Drives come is a wide range of memory sizes ranging from 256 MB at the low end to 128 GB at the top end and everywhere in between.